Things do get hot here in the USA in July, especially in Washington. For weeks, the President and lawmakers from both sides of the aisle and from both upper and lower house are getting hot under their starched collars about the economy. Specifically: What to do about the impasse over raising the national debt limit to avoid a default and other nasty economic problems that only economists seem to understand and politicians, of course, control. A quick poll here: Do you really understand what this all means? I think the issue centers on giving Uncle Sam the ability to borrow even more money that we don’t have the ability or resources to pay back any time soon. If you have a better answer, please share it with The PRDude. From another perspective, we as a nation — one that just celebrated its 235th birthday — have not really grown up. We’re metaphorically still children. And, from what I’ve read about places like Greece, Spain, Portugal and now Italy, we have lots of company out there. Children haven’t matured to understand reason. They just want and want and want, without having any thoughts toward the consequences. So, I’m offering a solution: If we can’t grow up, let’s all start growing something. And, I’m referring to plants grown in soil or growing compound, although hydroponics would qualify. 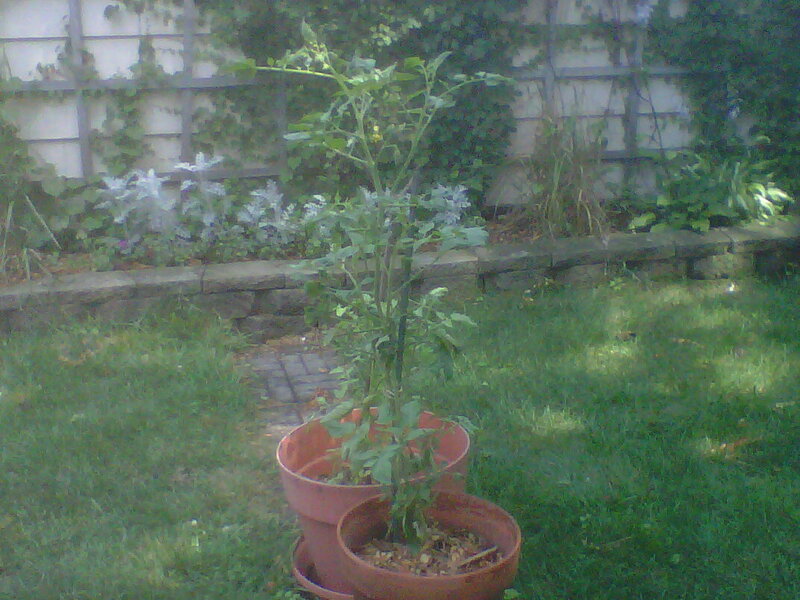 Heirloom tomatoes grown in an EarthBox. Big Boys (or are they Better Boys?) grown in an simple container. 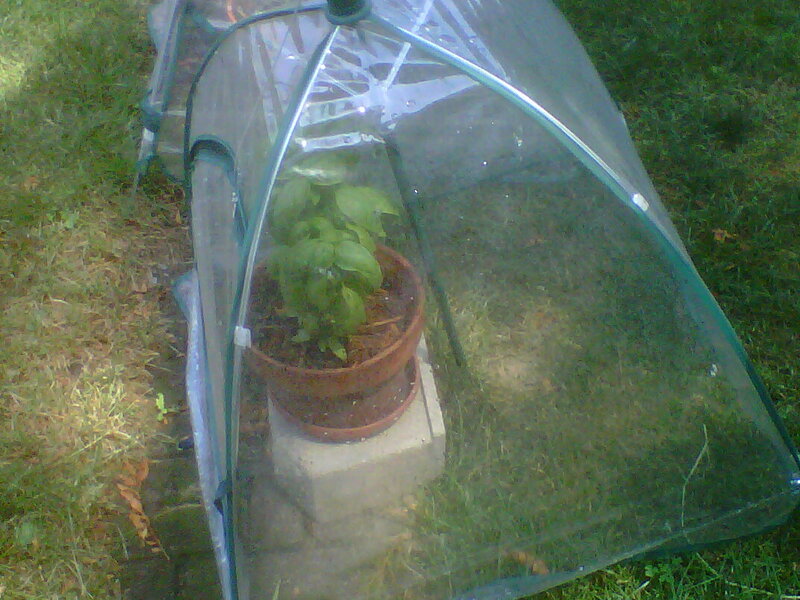 Basil grown in a container under a portable "greenhouse." 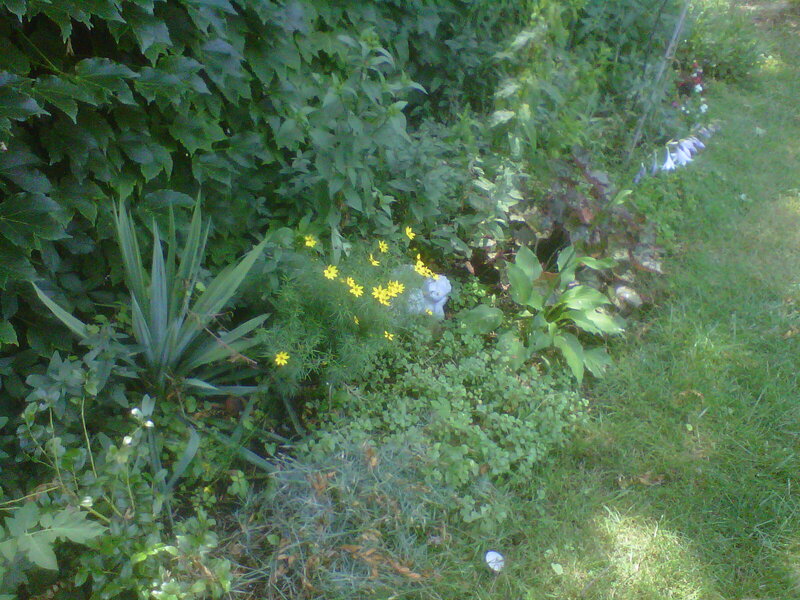 Would you believe this modest perennial bed has around a dozen species! 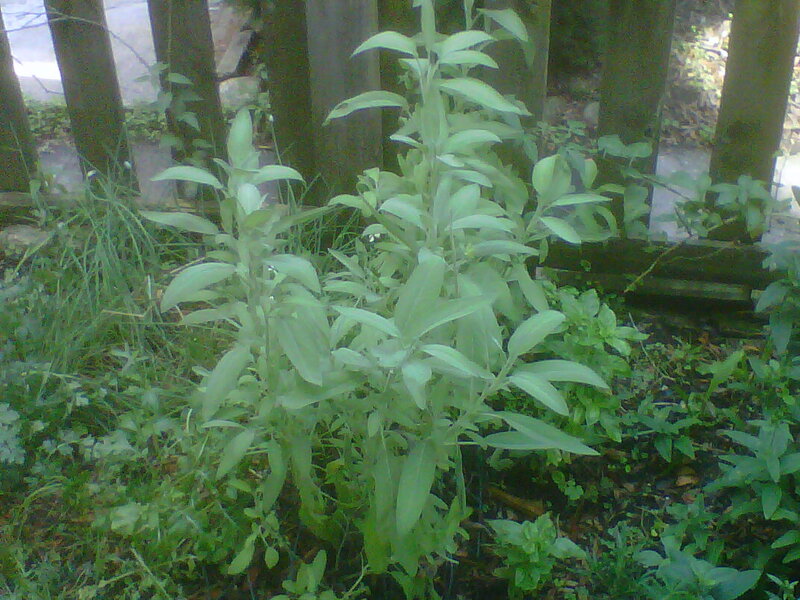 A stand of sage, chives and parslely. 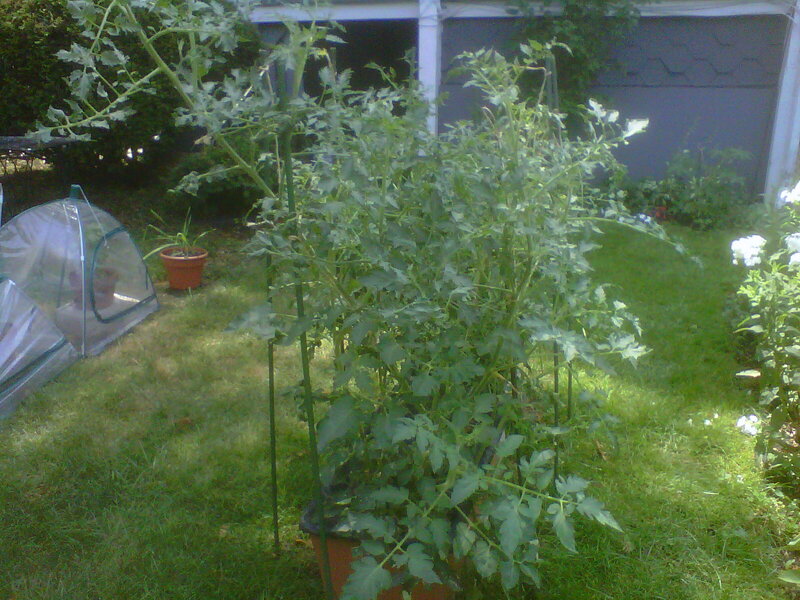 Growing these plants — vegetables, culinary herbs, perennials and annuals — takes some work. But there is a great deal of satisfaction in following one of the most natural practices known to man: Making things grow from soil. Perhaps the President and members of Congress should push themselves away from the negotiation table today, pick up a shovel or some other garden tool and get their hands really dirty in the White House garden. If not, I’m sure there are some nice gardens near Capitol Hill and around the National Mall that need care. Frankly, it would be “good PR,” to use an often misused phrase for media exposure, to show our leaders engaged in something productive, like gardening. Because from what I’ve read and witnessed during my lifetime, they should have not done well running the country.